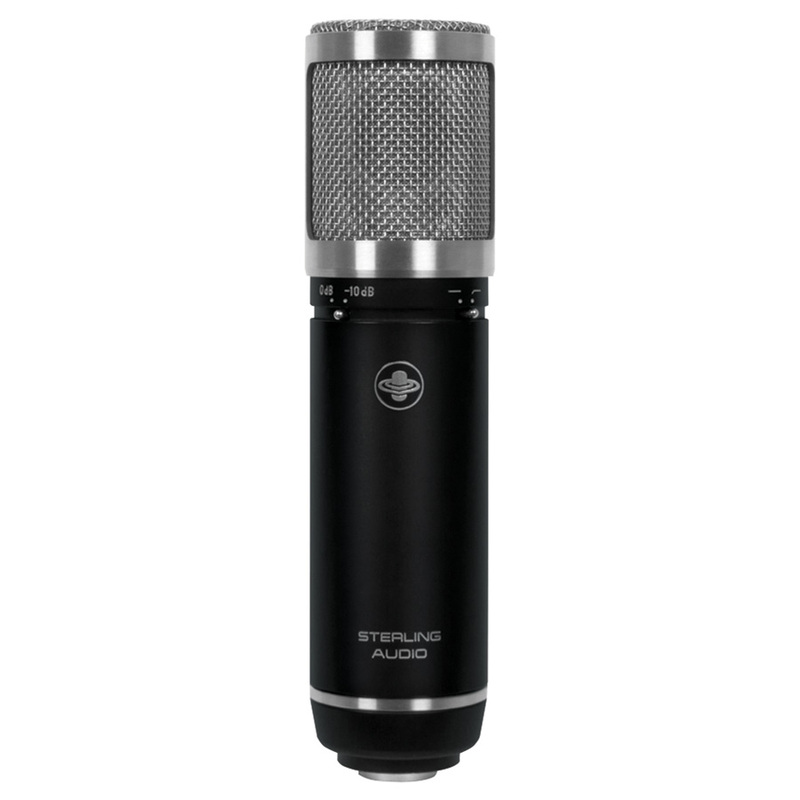 The Sterling ST59 multi-pattern professional recording microphone raises the standard for acoustic capture of vocals and instruments. Based on an ultra-thin 3-micron gold evaporated Mylar® diaphragm, the ST59 also features a Disk ResonatorTM that naturally extends high frequency response. Combined with Class-A FET circuitry, the Sterling ST59 provides incredible smoothness, detail and articulation for a wide variety of recordings.